Members of the NERS graduate class represent “some of the brightest young minds, nationally and internationally,” said Graduate Chair Igor Jovanovic. The 12 master’s and 19 doctoral students hail from Brazil to Yemen. Women comprise nearly one-fourth of the class, and nine of the 31 students earned their bachelor’s degrees from UM in NERS. “These students bring a broad range of talents and a strong drive to tackle the challenging problems facing nuclear power, science, security, and nuclear applications,” said Jovanovic. With her interest in medical physics, Noora Hussein Ba Sunbul is tackling some of those challenging problems. Ba Sunbul completed her undergraduate studies in nuclear engineering at Jordan University of Science and Technology. 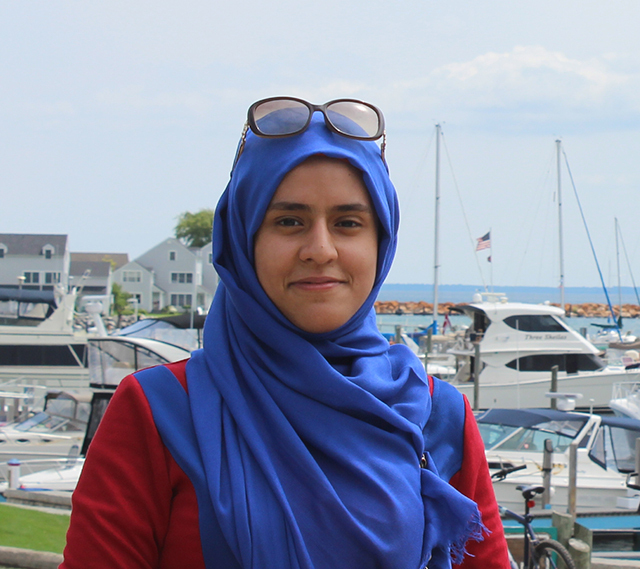 She earned a scholarship from Yemen’s Hadhramout Establishment for Human Development for graduate study, and in 2018, earned a master’s degree in nuclear engineering and radiological sciences from U-M.
Ba Sunbul’s areas of interest include radiation therapy, radiation detection and measurement, radiation protection and dosimetry. As she pursues her PhD, she’ll work on a joint project with NERS professors Sara Pozzi and Martha Matuszak and Dr. Issam El Naqa from Radiation Oncology on X-ray Acoustic Computed Tomography (XACT). 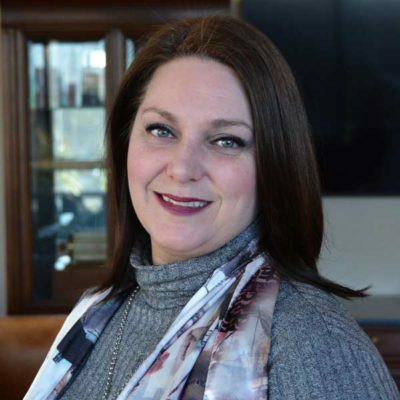 She’s looking forward to contributing as a medical physicist across different radiation therapy physics fields: treatment planning, developing treatment delivery techniques and treatment monitoring and dosimetry. “As a medical physicist, you’re focused on achieving the main goal of radiation therapy, which is delivering an accurate dose with minimum toxicity to the surrounding normal tissues,” said Ba Sunbul, who chose to continue her graduate studies at U-M for several reasons: its “top ranking in the field, rewarding research program, excellent research facilities and the diversity of disciplines, which enriches students academically and in terms of their research. Pennsylvania native Brendan Sporer majored in nuclear and mechanical engineering at Pennsylvania State University. There, as a sophomore, he worked in Jovanovic’s lab (Jovanovic was on the Penn State faculty prior to coming to UM). 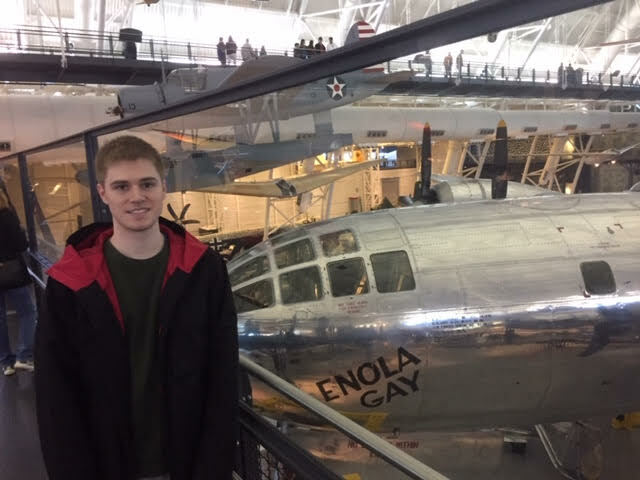 The experience sparked Sporer’s interest in and passion for nuclear fusion, which was the focus of his undergraduate honors thesis and an undergraduate research scholarship from Penn State’s College of Engineering. More specifically, his work centered on inertial electrostatic confinement fusion, or IEC, and he built a small IEC device. “We created some interesting plasma in a vacuum chamber,” Sporer said, and the project garnered the Gerard A. Hauser award for best overall presentation at the 2017 Penn State Undergraduate Research Exhibition. Sporer chose UM for the research being conducted by faculty. He’s working in the Plasma, Pulsed Power, and Microwave lab with Associate Professor Ryan McBride and taking a course from Professor John Foster, about nuclear space power and propulsion. “Pulsed power is a rapidly expanding field that has tons of applications, including fusion,” said Sporer, who is hoping to start a project involving fusion space propulsion during his graduate work. His goal is to build a sizable linear transformer driver pulsed power system, already named BLUE, from parts gifted to the lab by Sandia National Laboratories. “Plasma space propulsion has always interested me as an application for fusion — or even fission — energy that could revolutionize space travel, so UM is really the perfect place to be for the type of research I want to do,” he said.